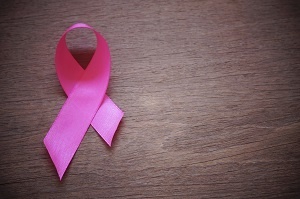 While the words ‘radiation therapy’ may sound frightening to women with breast cancer, a new study has shown that many women had a much better treatment experience than they had imagined prior to receiving this breast-conserving treatment. Susan McCloskey, MD, MSHS, co-led the research on 327 women with breast cancer to better understand their concerns surrounding radiation therapy. While many didn’t know what to expect, almost half admitted to being frightened of radiation therapy before receiving any treatment. Fortunately, only two percent felt their experience matched their fears. Read more about this important study from Radiology Business and discover what real women have said about their experiences with radiation treatment.